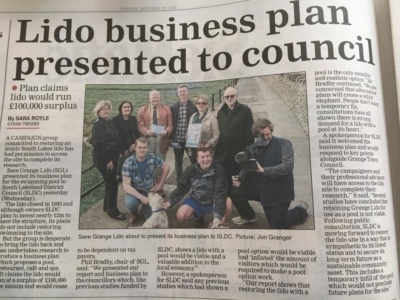 Lido Latest September 2018 – A busy month on many fronts for the SGL Team! January 2019 Update – We’ve got a great year ahead! 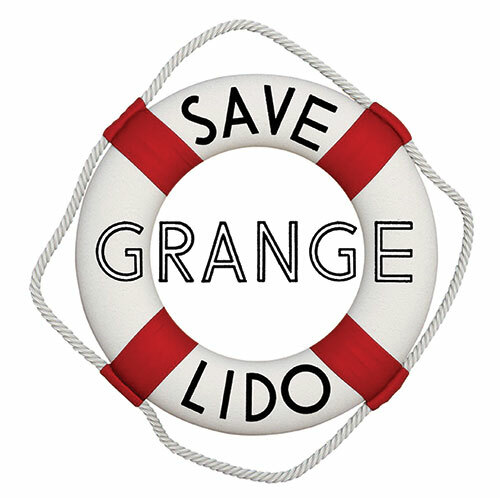 © 2018 Save Grange Lido. All rights reserved.